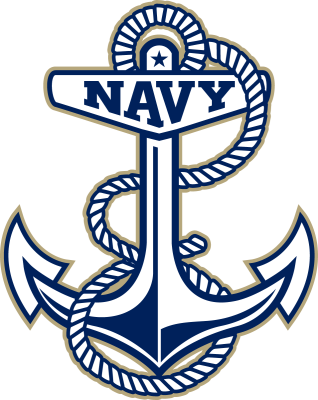 Navy Sprint Camp is designed and coached by the Navy Swimming Staff. This new and unique camp experience will introduce the critical components of sprinting: Starts, Turns, Underwater Speed, Race Strategy, and Finishing. This camp will also provide preeminent theories on technique, drills and analysis of all four strokes. 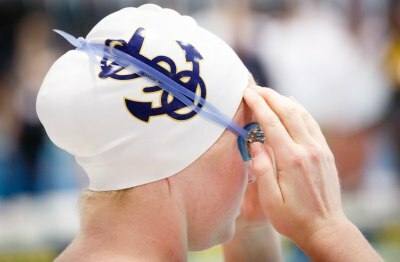 The United States Naval Academy provides a unique backdrop of learn and grow as a student-athlete. The coaches will encourage and engage the campers in leadership through sport. College coaches will present the college search process to 7th-12th grade campers. Strategies on finding the best fit for college and how to recruit yourself. Including communicating with college coaches, what to look for in a program, and inside NCAA rules and regulations. Notify us immediately in writing. A $100.00 fee is in effect for any cancellation received on or before July 28, 2019. - Beginning July 29, 2019 at 12:00am EST through 24 hours before registration, cancellations for any reason will be refunded 50%. - Cancellations/early departures for any reason after the 24 hour window and during camp session will not be refunded. Prior to arrival via email, each camper will be provided with camp rules & expectations. While the aim of the camp is to accommodate swimmers with an enjoyable and worthwhile experience, we reserve the right to send home any swimmer who does not conduct himself/herself in a favorable manner. ​***We cannot accommodate nut allergies, gluten allergies, etc. It is suggested that each camper has $40 for snacks and excursion to town for ice cream and visit local stores.